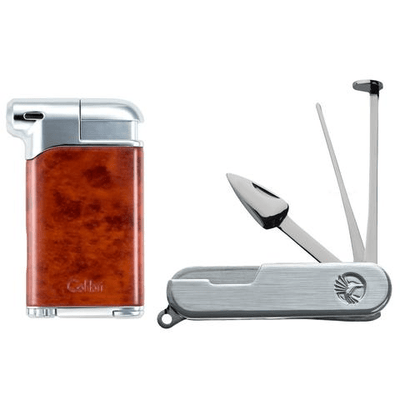 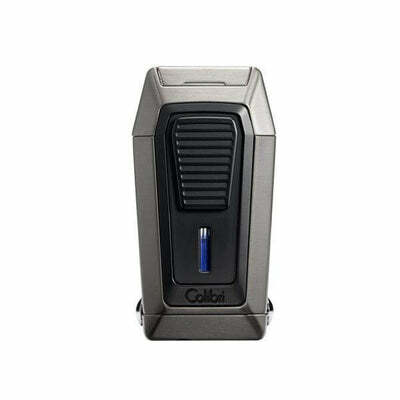 The Colibri carrying case, made of beautiful black genuine leather, is the perfect way to carry your favorite Colibri cigar lighters and cutters. 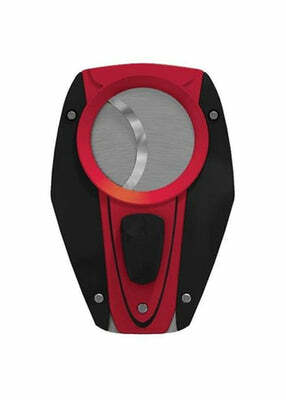 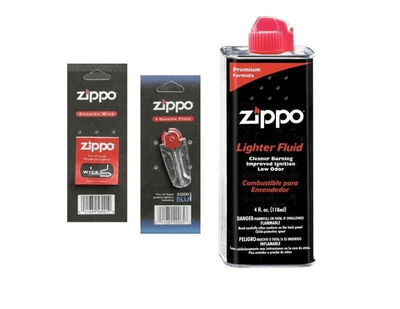 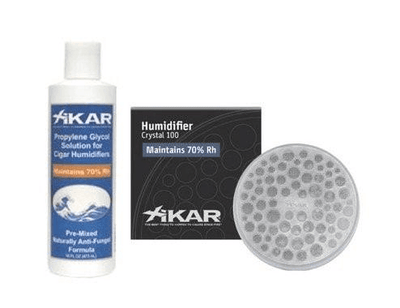 Protect your lighter or cutter from incidental scratches from keys, pocket change and other abrasive objects. 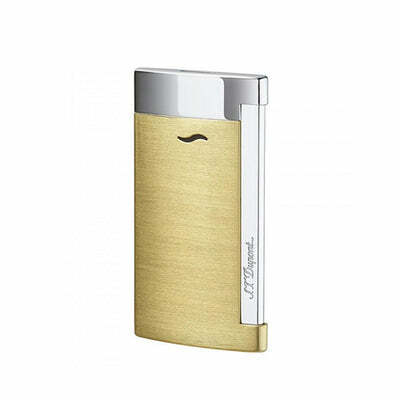 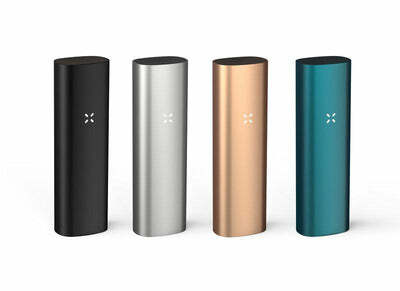 The sleek design is perfect for sliding in your lighter or cutter quickly. 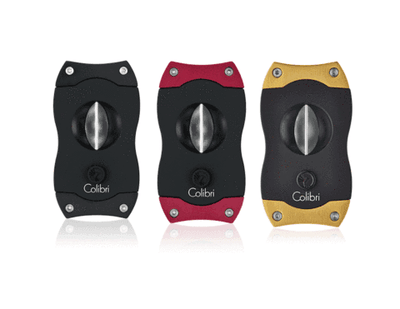 Retrieval is just as quick with the smartly designed pull tab on the back, so that lighting or cutting your cigar is never more than a second away. 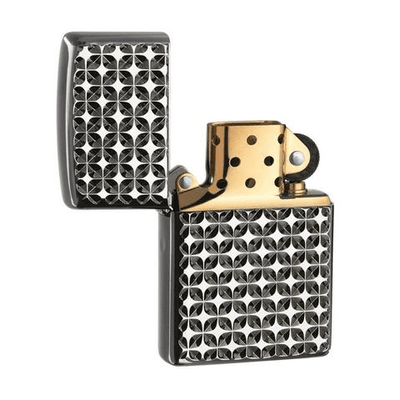 Overtime, the supple leather conforms to the shape of your lighters, providing a great fit.